All pets must be current on vaccinations (Rabies, Distemper, Bordetella required for all groom services). Grooming Monday through Friday. Please call for all details. 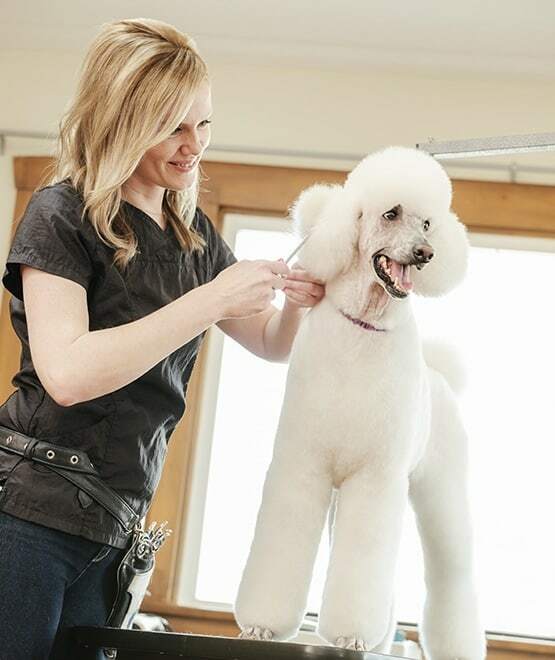 Please call for all groom prices as prices vary due to breed, size, temperament, and condition of skin and coat. 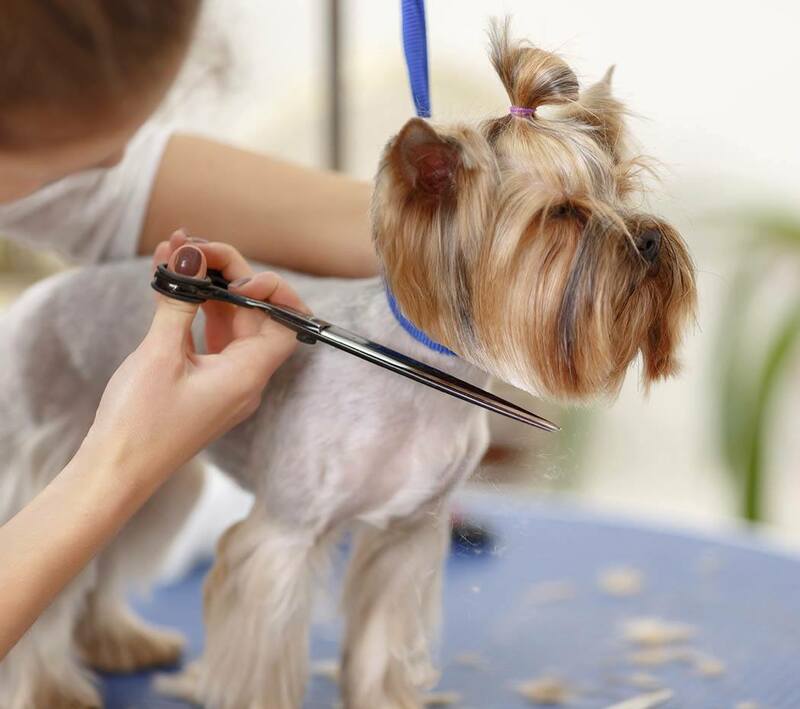 We would be happy to discuss your pet's grooming needs and schedule an appointment for you today!